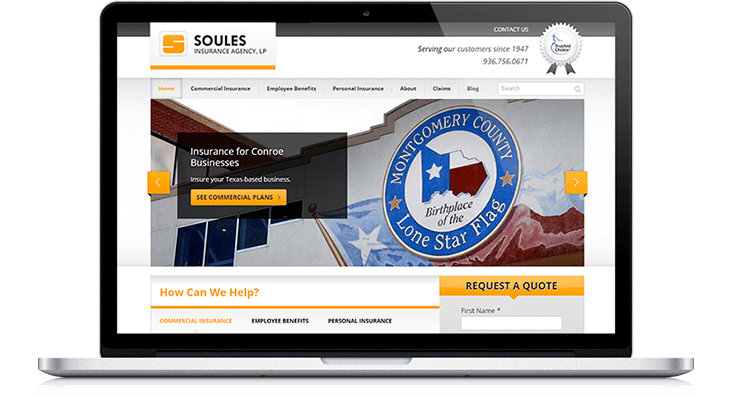 Soules Insurance Agency is a local insurance firm in Montgomery County, Texas. Founded in 1947, the team covers personal, business insurance needs. Soules Insurance Agency came to LyntonWeb needing a new website. The outdated, static website was not edited often.